Thanks for buying this bag. 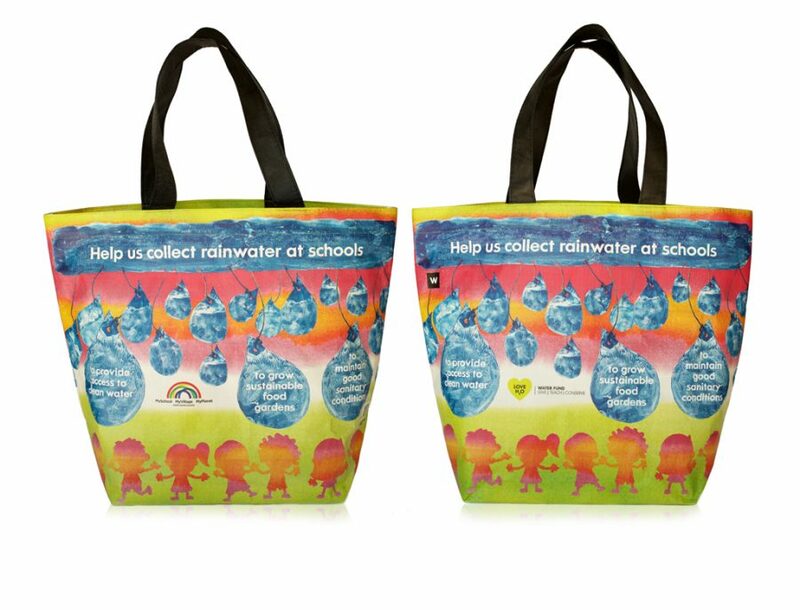 Through the sale of each bag, R10 (VAT inclusive) is donated to the Woolworths LOVEH2O Fund. The Good Business Journey is our plan to make a difference for our people, communities, and for the environment. The LOVEH2O Fund aims to raise funds so we can provide sustainable sources of water by installing rainwater tanks at schools, especially in areas affected by the drought. We also help educate learners about the importance of water conservation through our Woolworths Education programme. WHAT IS THE LOVEH2O FUND? The Woolworths LOVEH2O Fund aims to support the development of healthier and more resilient communities and schools through improving access to safe water, sanitation and the conservation of previous water resources as part of our Good Business Journey. In supporting the LOVEH2O Fund, you will be enabling the development projects which aim to make a sustainable difference to the water security, and access to water and sanitation in under –resourced schools. Our aim is to ensure that we support under-resourced schools in a long-term, sustainable and meaningful way, with low-cost and low-maintenance solutions that assist schools with their most pressing needs. This forms part of our Good Business Journey commitment to people, planet and community. The LOVEH2O project was initiated in March 2018, with R1.5 million kick-starter funding from Woolworths and MySchool. 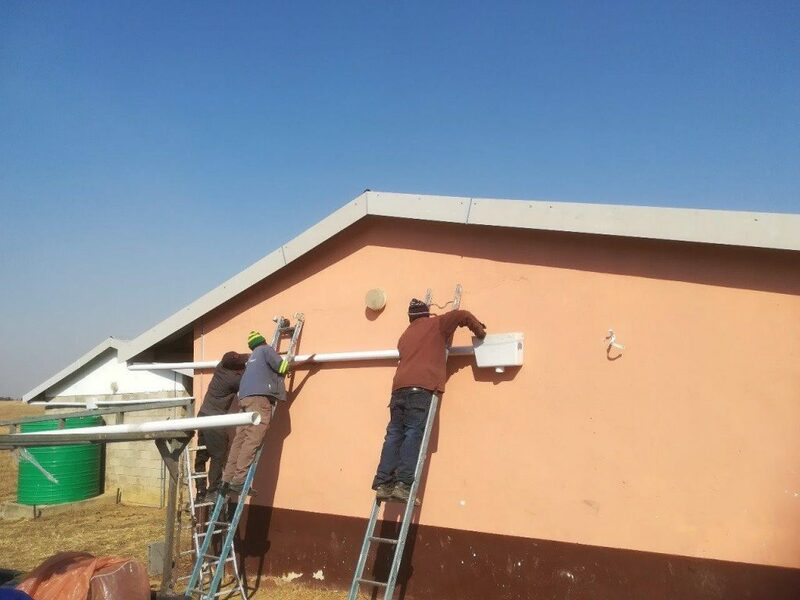 The funds are being used to install rainwater harvesting systems in schools across the worst drought affected provinces – the Eastern, Western and Northern Cape. Some funding has also been allocated to upgrading the water and sanitation systems of four schools in Normandien, KwaZulu Natal. We are using the experience gained in the implementation of these projects to shape our approach going forward. WHO WILL BENEFIT FROM THE FUNDS RAISED BY THE SALE OF THE BAG ? The projected Impact of the project will include 3306 learners and 122 staff. 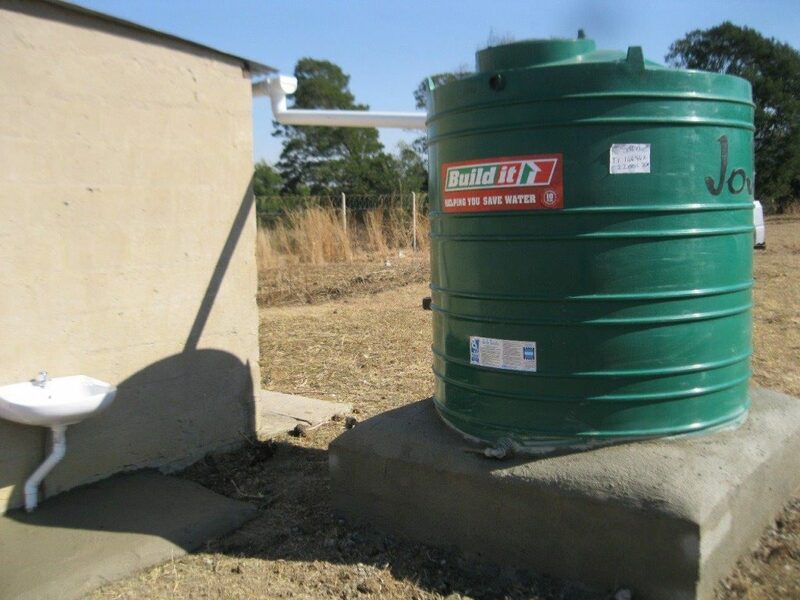 Upgrading of building infrastructure to enable rainwater harvesting. Install water points where applicable. Install, stabilize and treat existing water tanks. Install new tanks where necessary. 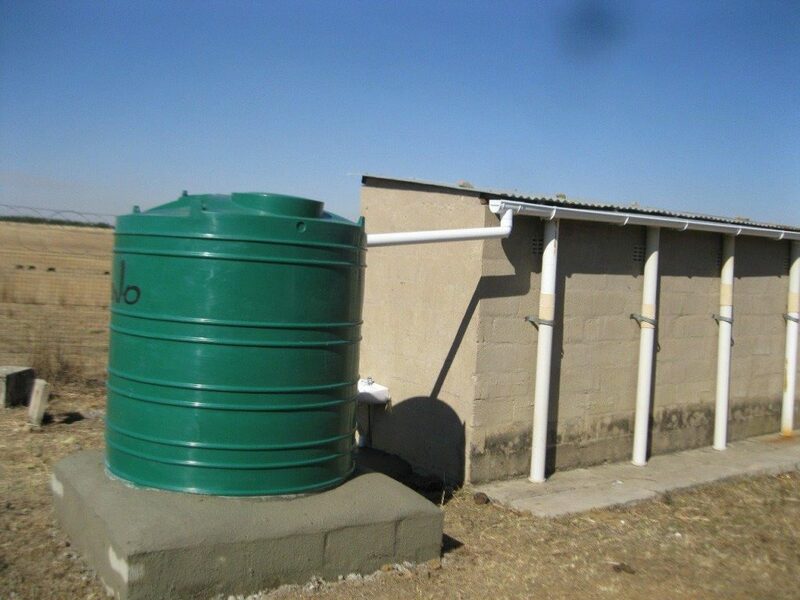 Replace borehole pumps where necessary. HOW WILL THE FUNDING HELP THIS PROJECT ? Every bag sold will contribute R10 to the installation of rainwater tanks (and upgrading of infrastructure e.g. guttering) in an area which has been gripped in severe drought. The water will provide a valuable alterative to municipal supply for non-potable uses, including toilets and food gardens. WHEN WILL THE PROJECT BE INITIATED ? LOVEH2O is an on-going project, but the work in Franshchoek will begin in late 2018.
Who are the principles in the LOVEH2O Fund, or supporting organisations, who will be directly involved in the implementation of the funds? Implementation of projects using funds raised for the LOVEH2O Fund is overseen and managed by a cross-functional team consisting of individuals from Woolworths SA and MySchool with oversight from the Head of Sustainability for Woolworths South Africa. The MySchool MyVillage MyPlanet programme raises funds for over 8 000 schools and charities every time you shop, they give back up to 1% of your spend on your chosen charities. LOVEH2O. Add LOVEH2O as a beneficiary here.